La vie est belle – life is beautiful. 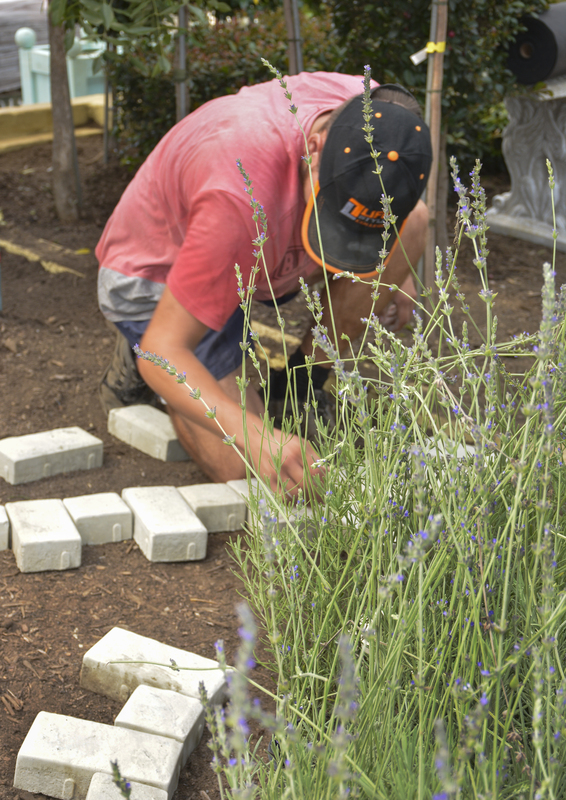 The 2019 Lifestyle College student and lecturer designed and built Show Gardens are a celebration of French garden influences and French spaces. From the controlled Renaissance period of the 1400’s to the freedom and modern expression of today’s French lifestyle. From the grandeur and gravitas of a classical French formal vista, through a striking country meadow to the dizzy heights of alpine drama. From softly ambient alfresco dining and cheerfully colourful town square to modern contemporary rooftop apartment chic – all with a twist; sometimes playful, sometimes intriguing. Put together for visitors by the students of Lifestyle College and presented by Lifestyle Home Garden, the 2019 Lifestyle Garden Design Show once again raises the bar; finding itself with an all new scope in size, scale and layout but with a plethora of fertile creative and innovative features! 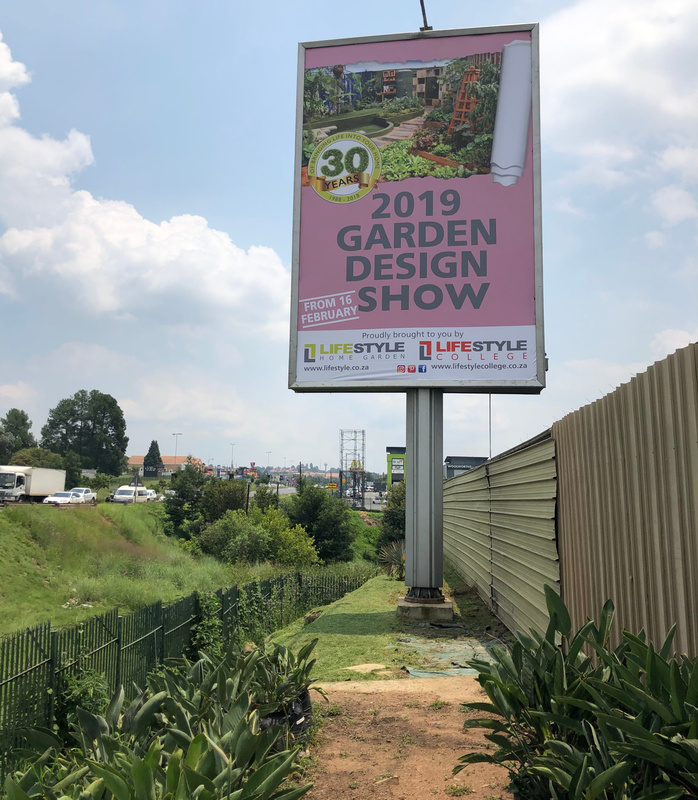 The show will take you through a series of garden spaces where there is something tantalizing for everyone. Imagine walking through a unique series of outdoor living spaces where you find yourself in the garden and never out of it. Fancy being in the moment – in another dimension – and simply being on a mystical journey removed from the outside world. We stretch the collective vision of student designers to artistically explore inner space and spaces within spaces – relating outdoor experiences within social and domestic settings. The journey will take you outside of the strict environs of residential garden spaces to the broader realm of life outside and beyond. The show explores avenues of interest and spirit in an interwoven tapestry of plays on levels, compositions, styles, textures, colours and plants. Scale from the grandiose to the intimate will offer up new and enthralling experiences in the world of garden and landscape design. The new layout allows you to get up close and personal with the spaces on offer – to experience the garden from within. 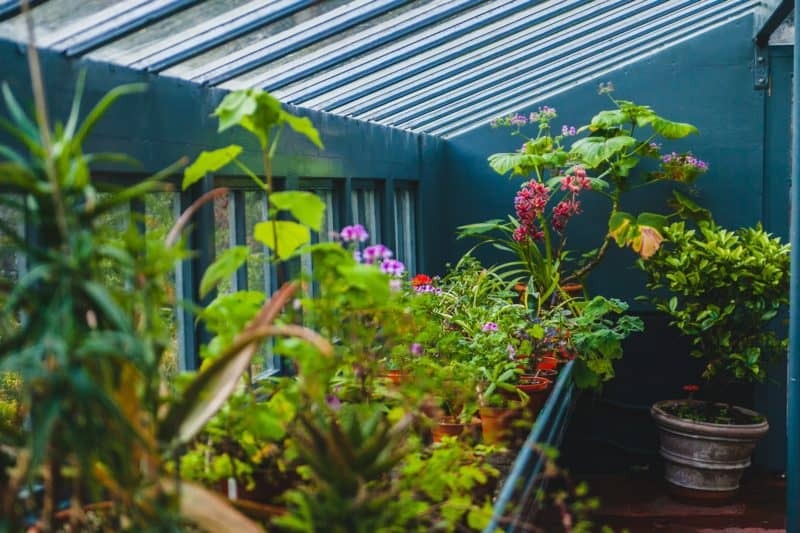 Spaces are inspired by so much more than gardens as we know them and on offer will be oodles of inspirational ideas and new and innovative ways to use product, plants and props. 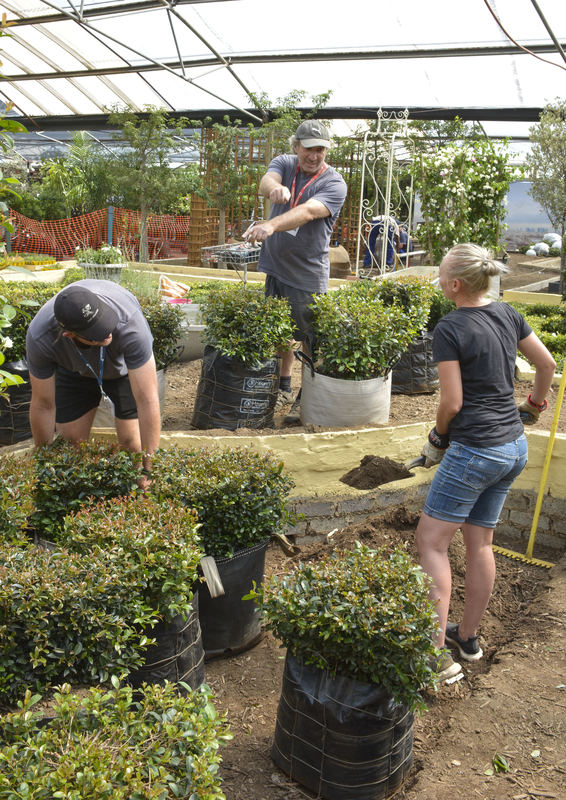 Visit the 2019 Lifestyle Garden Design Show – open to the public with FREE ENTRY and be inspired by the fully integrated experience. 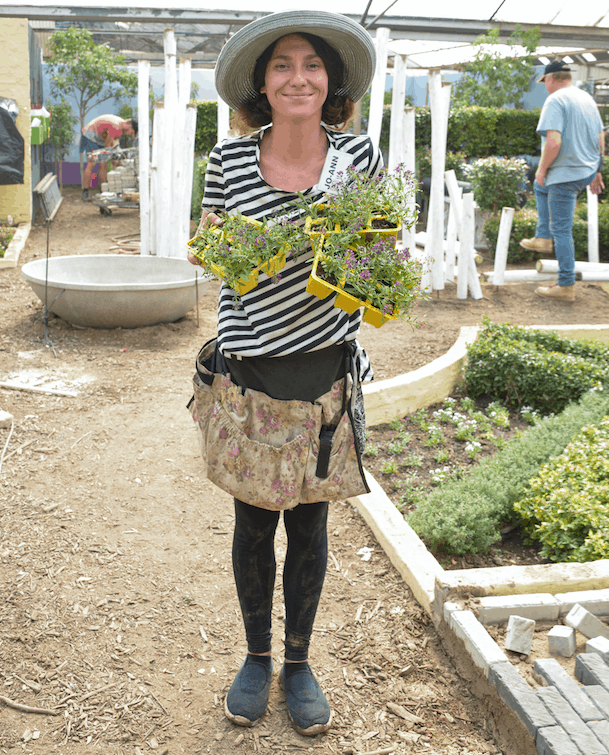 Our Garden Guide complete with the 2019 garden breakdowns and a plethora of gardening advice and insight as well as inspiration will be available to all visitors. This is an event not to be missed, and a highlight in the green calendar!